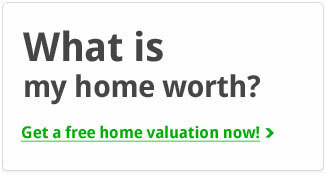 Looking for a home in Quail Run? 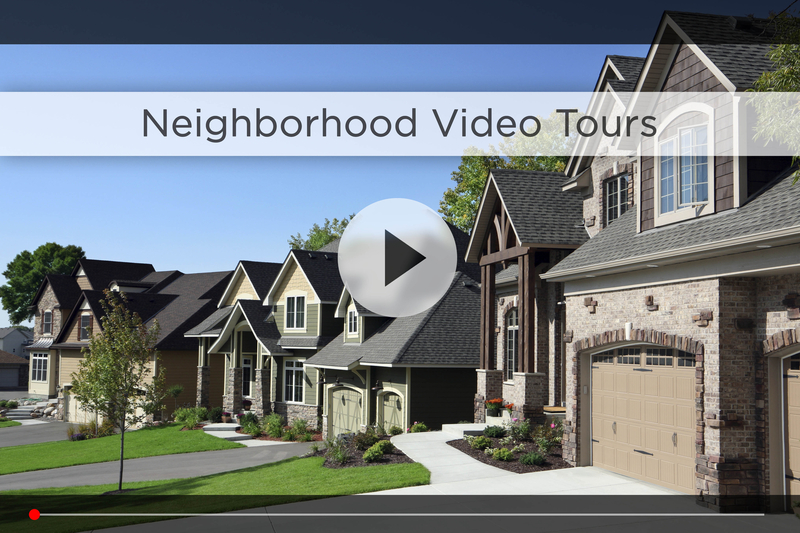 Let Nebraska’s #1 team give you a behind the scenes video tour and check out the latest Quail Run homes for sale. A fresh look and feel is what you’ll find when you visit the Quail Run neighborhood. Located on the edge of rural Northwest Omaha just northwest of 168th and West Maple, Quail Run is a newer development of Celebrity Homes, ideal for first-time homebuyers or small families. No stranger to sunshine, these modest homes are accompanied by healthy open yards and colorful trees; the perfect setting for driveway basketball and chatting with neighbors. Quail Run is a cozy community with a restful atmosphere. Families can feel comfortable walking their dog to the neighboring creek for squirrel chasing or taking the baby stroller for an afternoon jog. While the Papillion Creek marks the southern edge of the neighborhood, a picture perfect playground compliments the north side. Kids of all ages will find recreational bliss here with basketball and tennis courts, a jungle gym and swing set! For the Quail Run homeowner looking to spice up their rec area, Elk Creek Park and Standing Bear Lake are just a bike ride east and Whispering Ridge Park is just south across Maple Street. As you’re exploring Quail Run, you’ll notice the European-style roundabouts peppered throughout the neighborhood. Decorated with vibrant trees and seasonal flowers, these roundabouts help regulate the speed limit while adding to the peaceful ambiance of the neighborhood. In addition to the sunny sidewalks and entertaining parks, the parents and kids of Quail Run have their pick of Omaha and Elkhorn Public Schools. New students are blocks away from Sagewood Elementary while the older kids are just a few miles from Buffet Middle School and Elkhorn High. If you are a homebuyer interested in a neighborhood with nearby private schools, Concordia Junior/Senior High School and St. Vincent de Paul Catholic are minutes away. In addition to a handful of parks and schools to choose from, the amenities of Quail Run abound when considering it’s convenient location! Not only does living off Maple Street make commuting easy (30 minutes from downtown Omaha in good traffic), you’ll find anything and everything you need situated just south of the neighborhood between 168th and 180th Streets. Are you often in the mood for a midnight snack? The 24-Hour Maple Street Walmart could be steps from your front porch! Conveniences like Target, Hobby Lobby, and various restaurants are also right across the street. 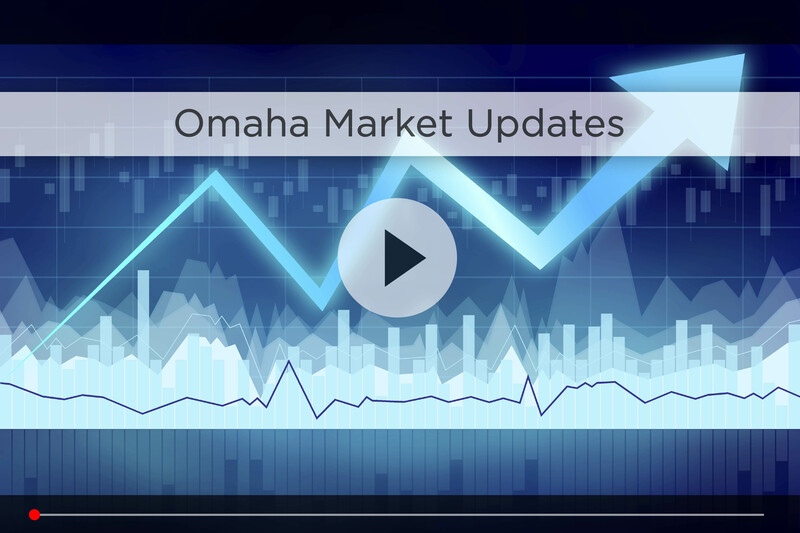 It’s easy to see why the demand for real estate in Northwest Omaha is so high! Quail Run offers a refreshing solution for the tasteful homebuyer in search of convenience and community. 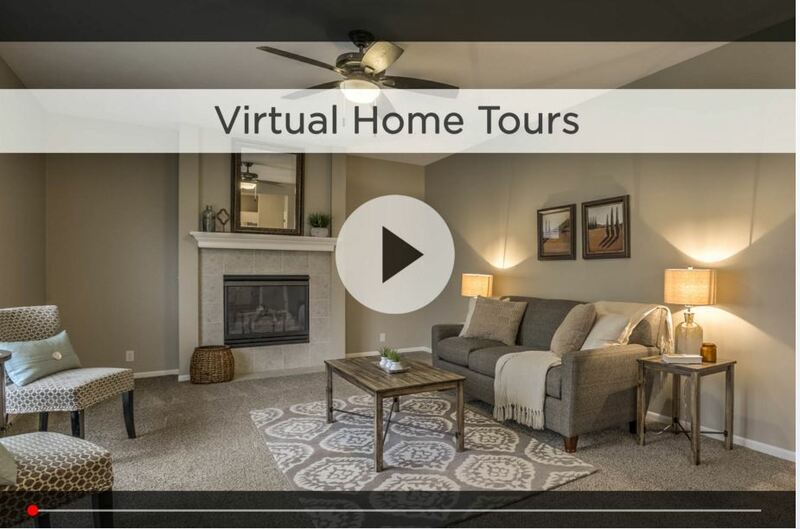 For additional information on any of these Quail Run homes for sale, first click the picture of the home and from the Detail page, click Contact An Agent or Schedule a Showing. As Nebraska’s #1 team, we can give you detailed information and schedule a showing even if the home is listed through another agent or brokerage.